As you read this, you might be wondering just what exactly a final needs plan is and how it relates to your life now. The main purpose of a final needs plan is to make it easier for your loved ones to cope during the event of your death. It is often a difficult time for loved ones to make rational decisions in addition to covering the cost of unexpected funeral and burial services. By planning ahead with a final needs provider, you can have an advocate work on your family’s behalf after your death so that they don’t have to work through their grief to plan your funeral. A final needs plan is indispensable when it comes to funeral organization. While you make monthly contributions, you meet with a personalized account executor to go over all of your wishes for your funeral. This ensures that every aspect of funeral is planned ahead, relieving your family of the responsibility of making funerary service. 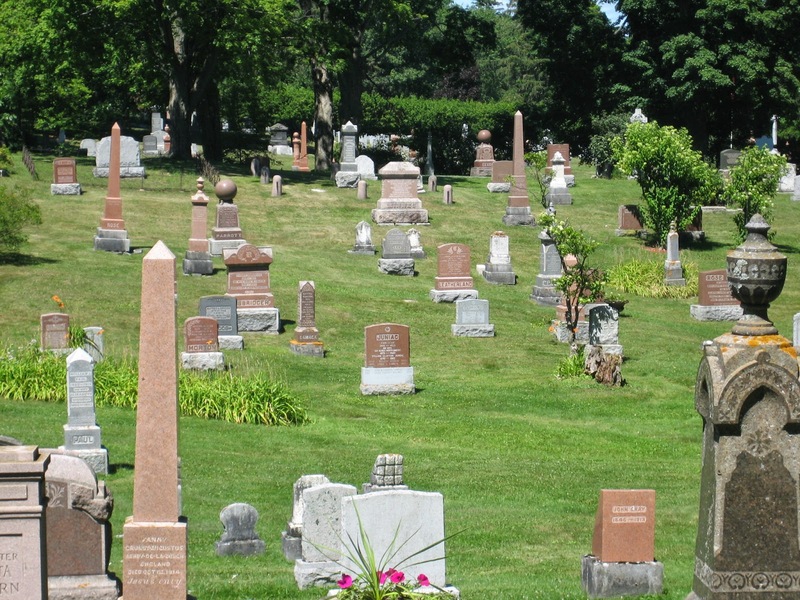 A monument service will help you save money, by securing a monument while prices are still low. With your executor’s help, you spend the necessary time to create a monument that you can be assured will represent you perfectly. Your contributions will also cover the cost of other services that are required after your death. As an advocate, an account executor will fill out all of the necessary forms after the event of your death to alert companies, institutions, and the government of your passing. An executor will have the knowledge and experience working with various companies and governmental departments, so they understand which businesses and departments need to be contacted. Not only will this prevent fraud and identity theft, it will also ensure your beneficiaries receive the correct insurance and government plan benefits. A final documents service takes the burden off your family, as they don’t have to contact the various services agencies; they only have to review the completed forms and attach the required certificates. A superior final needs plan will also include a travel protection service, which allows you to add supplemental coverage in the event that you pass away while on vacation. Whether you have passed in a neighboring province or while you were overseas, the travel protection will cover all related expenses and transportation procedures. A comprehensive plan even includes paying the transportation costs for a traveling companion. Check out the Elephas Group website today to see the complete services that an exclusive final needs plan will include. It’s easy to tell yourself that you’ll start to plan for your funeral tomorrow, but when life is unpredictable, tomorrow could be your last. Ensure that your family isn’t left with the burden of planning your funeral and left wondering what your wishes were for services. Have a final needs provider help you organize and finance your funeral.